Opportunities for more nourished skin, shinier hair, whiter teeth and an energetic lifestyle are worth taking advantage of. But what if there's a product that covers each of these territories? 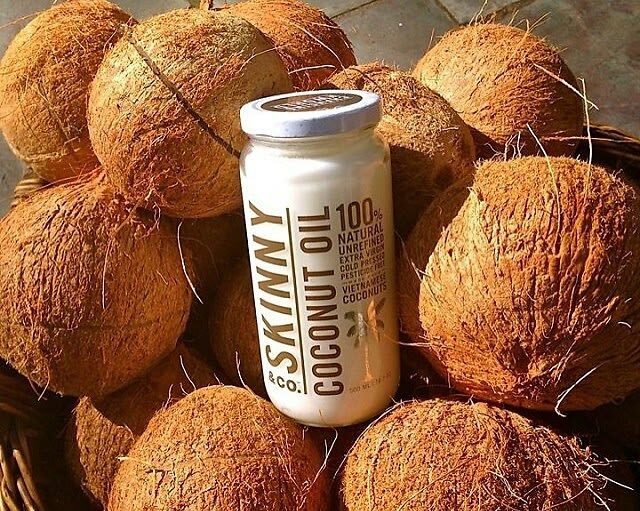 These days, it seems as though just about every lifestyle blogger has taken the time to promote the multi-faceted health and beauty perks of coconut oil. With the blogosphere spreading rave reviews, it appears as if the fad is here to stay. We’ve rounded up a list of coconut-based beauty products to inspire you to ride the tropical fruit's wave.